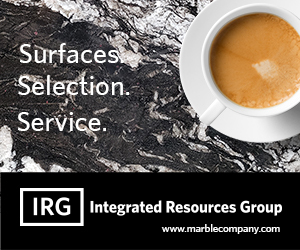 No one has a better selection of in-stock surfaces than Integrated Resources Group (IRG). With over 250 types of surfacing materials and literally thousands to choose from, IRG is the only source you need. With an enormous showroom and warehouse in Brisbane (conveniently located off Highway 101) and a showroom in Dublin, you'll find quality and selection with outstanding service. IRG can help make certain your choices fit all aspects – and all areas – of your life. 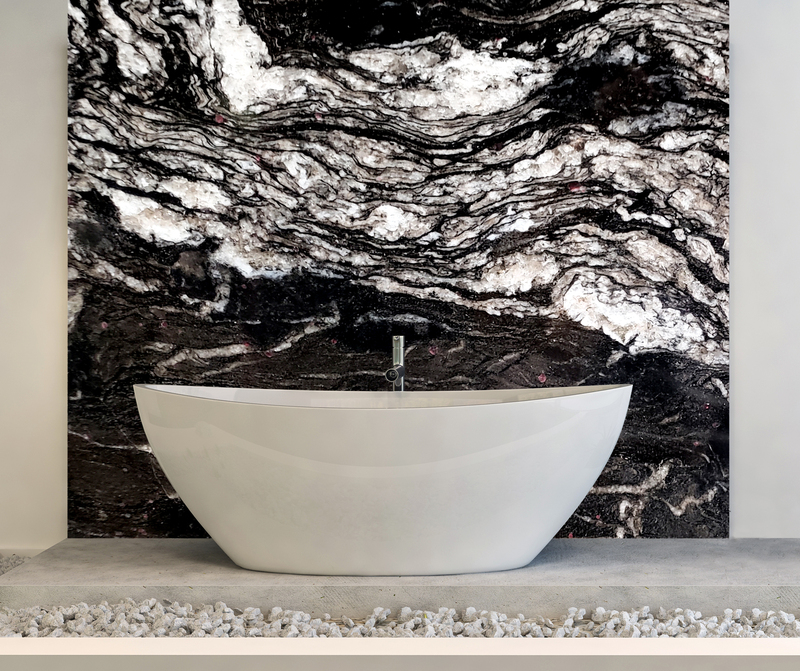 From rare exotics to sophisticated granites...to unconventional limestone, slate, and travertine...to traditional marble used in nontraditional ways, to all kinds of man-made surfacing materials the choices and selection are awe-inspiring. Whether you bring your own personal design professional or just your own ideas, be assured that the surface you need for your home of tomorrow is at Integrated Resources Group – today!